One year ago I did something for ME. I had a few people try to talk me out of it. A few said it wasn't necessary. And no, it wasn't. But it was something I had thought about for a long while. I researched it for months, reading the good and the bad and looking at pictures. I knew it would hurt and I knew it would be uncomfortable. 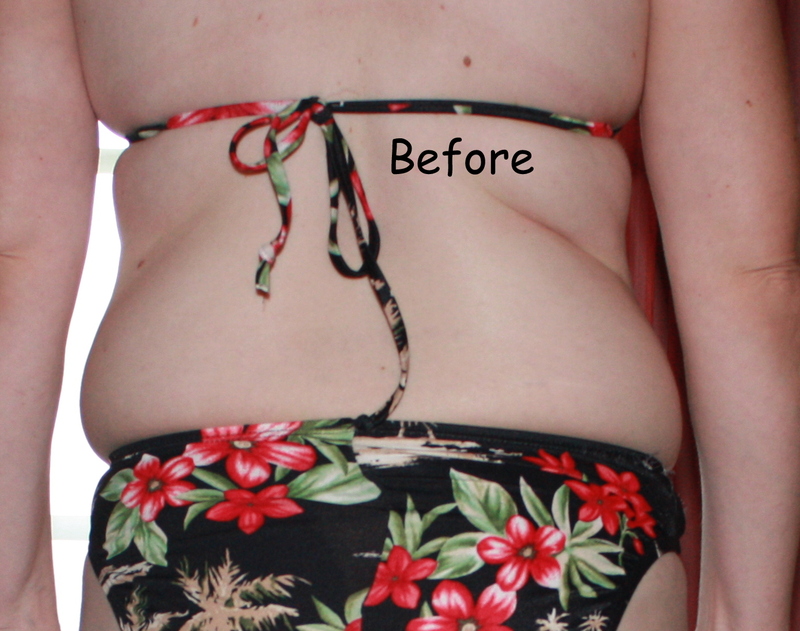 I had SmartLipo ** on my abs and flanks. WHY did I do it? Because all of my life I have had a flabby stomach. Even when I was 14 and was 110 lbs, I had a "big" stomach. I started exercising on a regular basis at 25 and never truly lost the belly. Two kids later and nearing 40, it hadn't gotten any better. Even with going to the gym nearly every single day for YEARS, my waistline was pushing 38". I won't lie -- the aftermath hurt. A lot. The first week was the worst. Bruising was horrid. I looked and felt like I had been hit by a truck!!! Healing took a very, very long time. Months of swelling and soreness. A year later, my results aren't as perfect as I would have hoped. There are two uneven places, which if I find the courage to get fixed, I will. 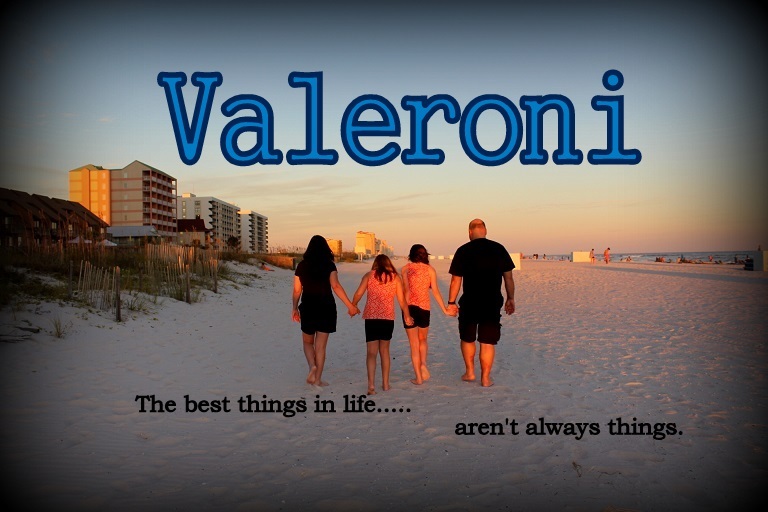 But with that being said.... pictures can say more than I ever could. And this is me today, just shy of being 41 years old. Right in the front if you look closely, there are two uneven spots that didn't quite heal correctly. 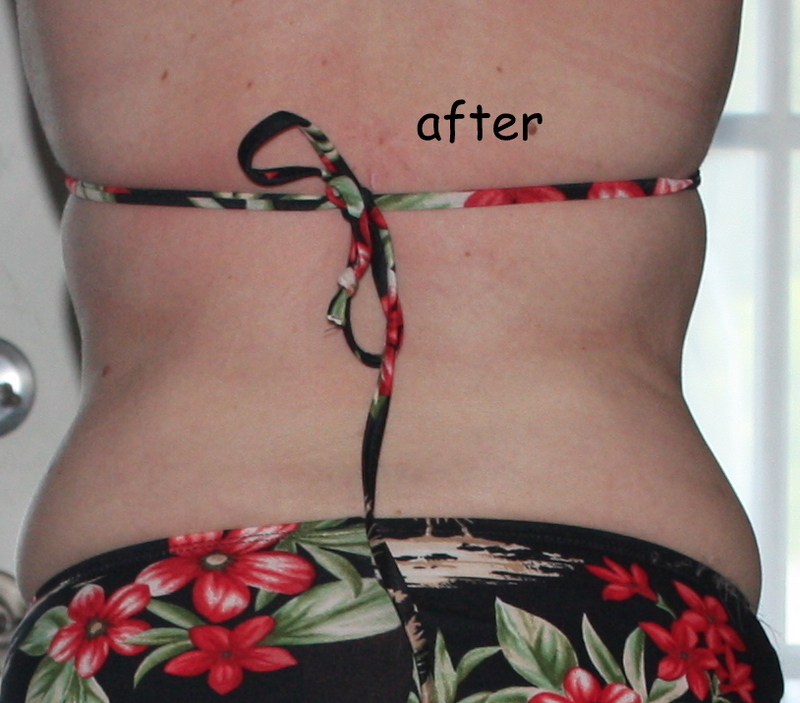 I had 4 Exilis treatments but I have not seen any changes yet. To fix them or not.... my next appointment is in November. Now, I do spend a lot of time at the gym. I do A LOT of sit ups and A LOT of cardio. Even with surgery, you DO NOT get skinny over night. It takes work and dedication and a lot of effort. 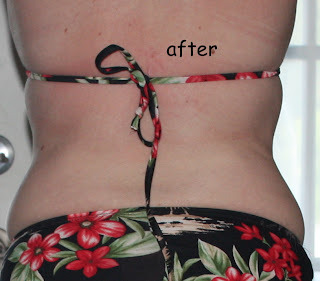 Was SmartLipo worth it? Am I glad I did it? Yes indeed. ** looking for info/reviews? Contact me and I'll send you the detailed story!! The Glenwood house will always be my home. My pink room will always be my pink room. The pink and black bathroom, no matter how dreadful, is a permanent fixture in my heart. So many years of memories in my home. Mom in the kitchen cooking and baking. Dad tinkering with his bicycle. Collecting junk. Me in my room of pink ribbons and rose wallpaper and rose colored shag carpet playing with my Barbie Dream House. The house has weighed heavily on me in the last 20 months. Just..... trying to make sense of all the chaos there. The stuff. What to keep, what to toss. What to do with it all. Where to put it??!! WHY did they keep this?!? I don't want to deal with it so leave it alone. The endless painting. The heartache of driving up over there and having a fleeing moment of anticipation that I'd be greeted at the door. The silence of an empty house. I felt bad un-doing my Mom's handiwork - painting over her endless stenciled borders, pulling up the peel and stick tile she put down herself. 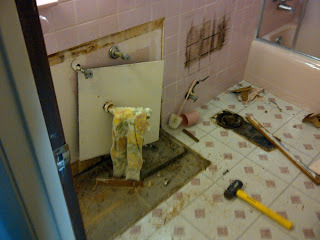 The mess we got ourselves into with a fake contractor who stole $6,000 from us. More painting. More sorting through junk. New contractor. Finally, after all of this time, I can say it is finished. I think we did a pretty good job on repairs. What a difference new floors and paint will do! New Formica in the kitchen, new vanity and lights in the pink hall bath, new toilet. New garage door. New back door. New interior doors. More electrical work and plumbing work. I know change is inevitable and this change has been a long time coming. Still.... even though it's for the best, it pains me to know that even though the house is still mine, for the first time in 41 years it is someone else's home. Someone else lives there now. Another Mom will cook in the kitchen. Another Dad will fill the shed with junk. The pink room will be someone else's. It's an odd feeling that I can no longer go home. Still though, somehow, it is better than an empty house. I hope our tenants will be happy in my home. 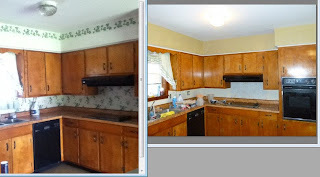 Here's a few before/during/after pics.